The Marcus Corporation (NYSE: MCS) today reported record revenues, operating income and net earnings for the second quarter of fiscal 2018 ended June 28, 2018. 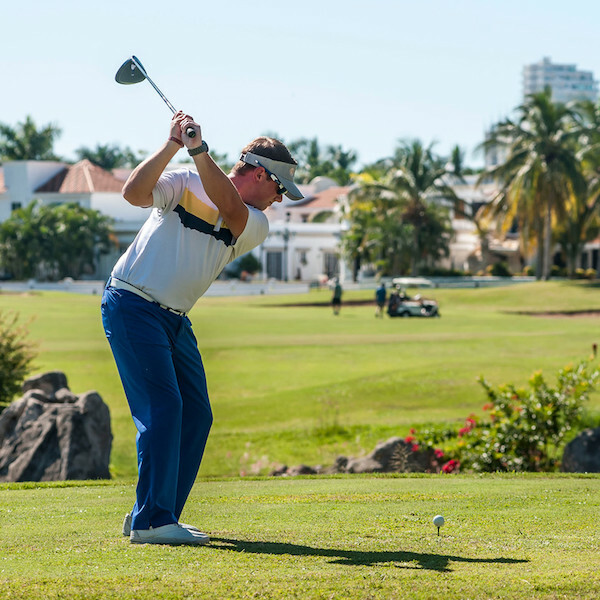 El Cid Resorts, Mexico’s award-winning hospitality group invites its guests to hit the green at its exceptional El Cid Golf & Country Club in Mazatlán. 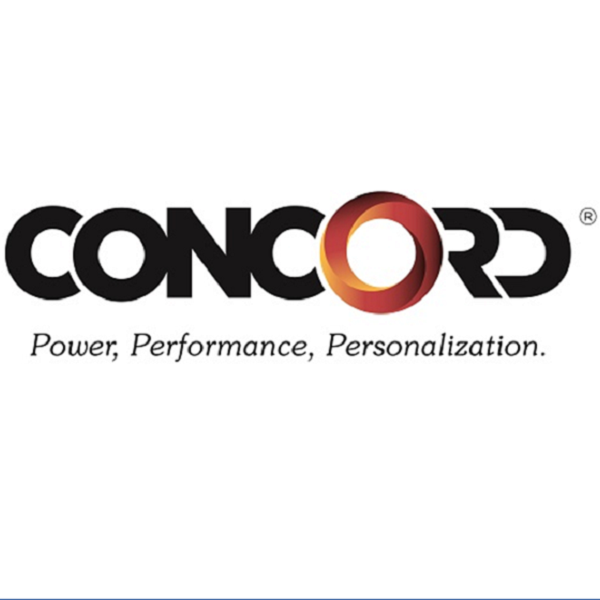 Concord Servicing Corporation, the Scottsdale, Arizona-based consumer obligation servicing company, has announced a significant expansion of its longtime partnering agreement with Welk Resorts, a leader in the vacation ownership and hospitality industry. 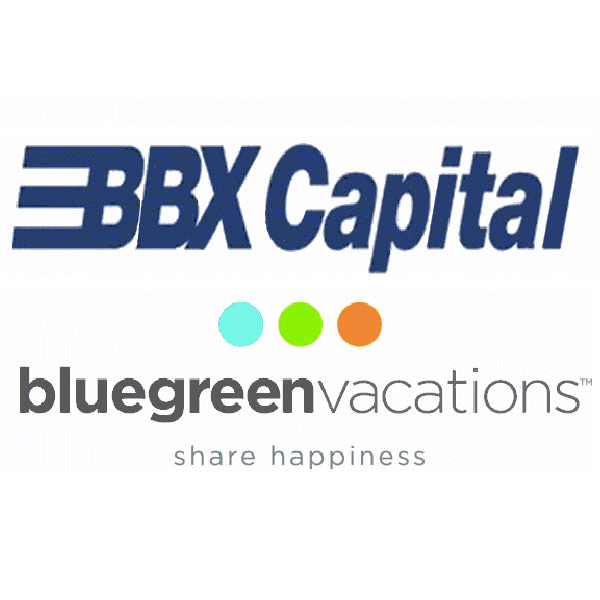 Bluegreen Vacations Corporation (NYSE:BXG) ("Bluegreen Vacations”) announced today that it will release its results for the second quarter ended June 30, 2018, after market close on Thursday, August 2, 2018. Wyndham Vacation Rentals, North America's largest professional manager of vacation rental properties and part of Wyndham Destinations (NYSE: WYND), celebrated the grand opening of Cherokee Orchard. The Canadian Vacation Ownership Association (CVOA) has announced its exciting schedule for VO-Con 2018, the association’s annual vacation ownership conference which will be held September 25-27 at the Westin Trillium House Resort in Blue Mountain, Ontario, Canada. ILG (Nasdaq: ILG) will release its second quarter 2018 financial results on Friday, August 3, 2018. ILG will not host a related earnings call. 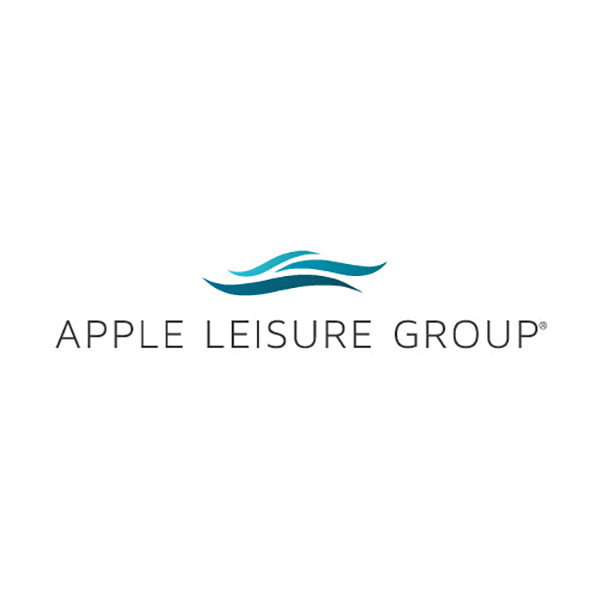 Marriott Vacations Worldwide Corporation (NYSE: VAC) will report financial results for the first quarter 2018 before the market opens on May 3, 2018. A conference call is scheduled to follow at 10:00 a.m. ET to discuss the company's results. 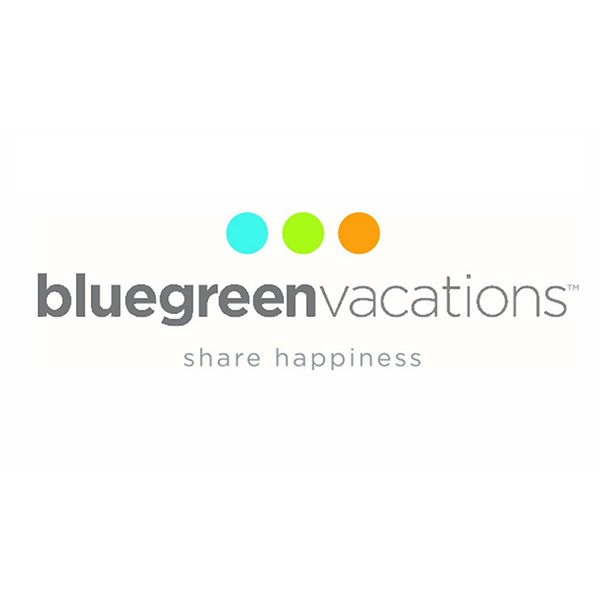 Bluegreen Vacations Corporation (NYSE: BXG) (“Bluegreen” or “the Company”) announced today that its board of directors has approved a cash dividend payment of $0.15 per share of common stock. Lifestyle Holidays Vacation Club president Markus Wischenbart as well as his wife and LHVC vice president Anja Wischenbart hosted the Ministers of Tourism for the SICA region June 29 at their Crown Villas located at their Puerto Plata resort.